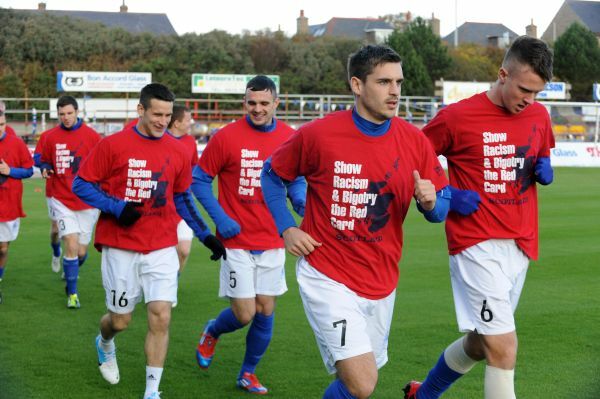 PFA Scotland is a long standing supporter of Show Racism the Red Card and the sixth edition of their newsletter, Player, focuses on their ongoing commitment to tackling racism and sectarianism. Included in this edition is a feature on ex-professional footballer Steven Bell who is Show Racism the Red Card's newest coach. The PFA Scotland also highlight their ongoing support for the campaign in Scotland, outlining their contribution to this year's high profile Fortnight of Action which took place in October. View the online Player newsletter here.